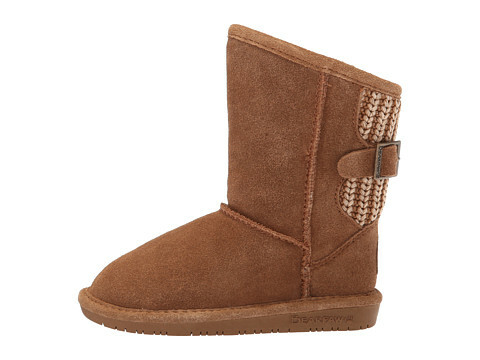 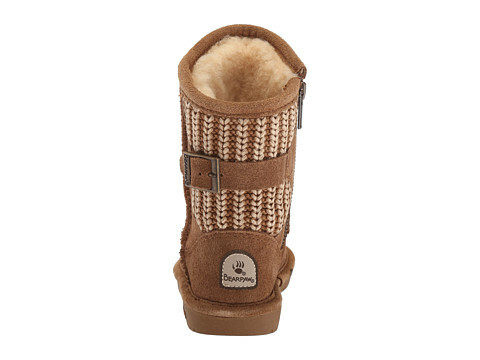 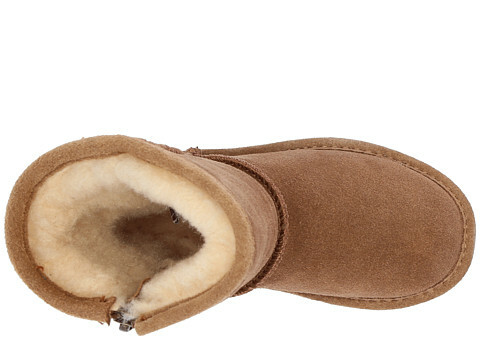 Cuddle your cub with this stylish BEARPAW Boshie. 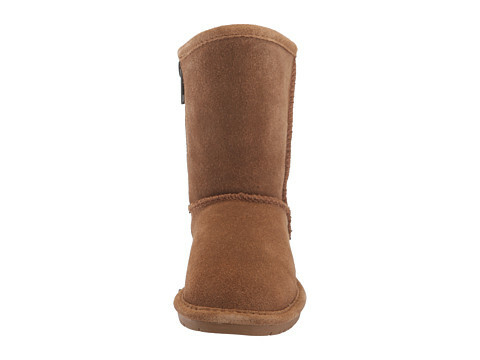 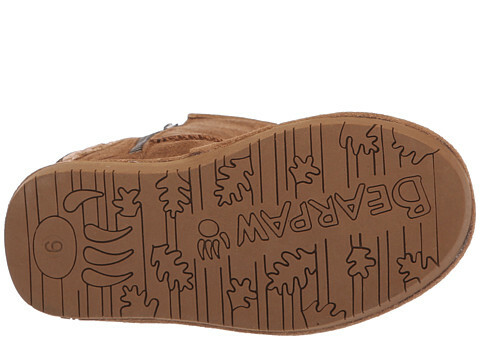 Suede upper with knit design at back. 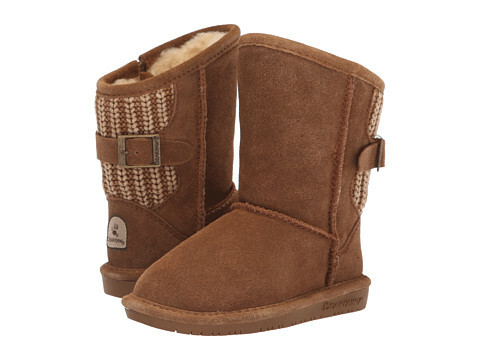 Side-zipper closure with adjustable buckle.